Hello everyone, is it ok with your website content. All the things are going in safe. Are you getting traffic heavy? 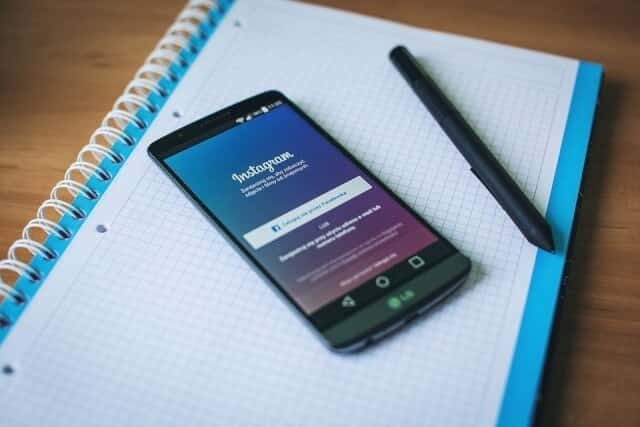 If not what needs to be done on your website or which area had to be focused to increase and maintain the web blog content reach to the millions. Yes, you are right here, the SEO world had introduced many tools to fasten the performances and monetize the website. 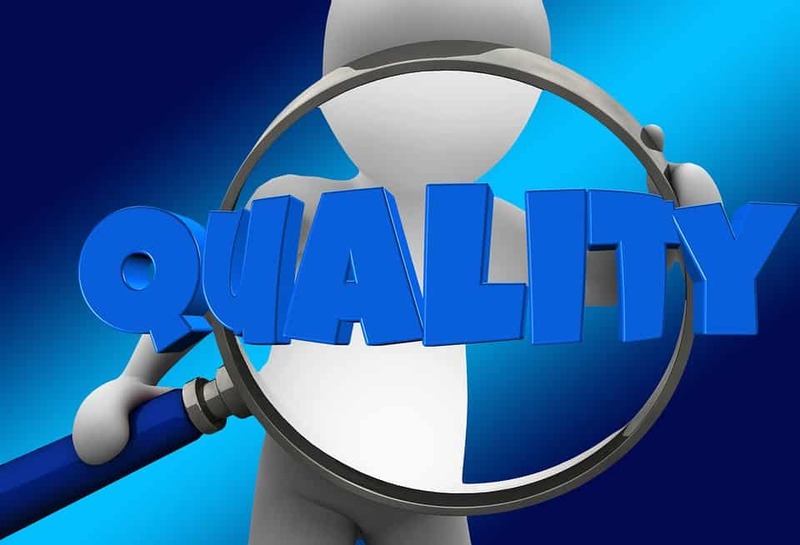 For the website to get an optimized and enriched content which shows more impact on the SERP’s results, the content written should be a king and the keywords you set should be a queen. From the SEO perspective, there are many keyword research tools in the market to find the best keywords for the content in the blog. The tools like semrush, Moz, kwfinder, seoprofiler and the Google keyword planner etc. The Google keyword planner serves the best in the industry. It provides many services and benefits for giving the website owners a drastic change in the web performances. 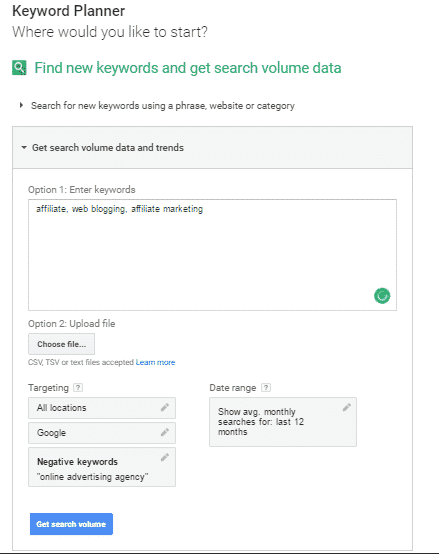 Using this Google keyword planner you can know the keywords that best fits your content and reveal them even before your competitor knows them. Before going to the introduction of the Google keyword planner I want to give the readers an interesting topic on the Google AdWords, how they will help one to increase the expansion of the web blog with the Adwords, How to create the campaigns for the Adwords that best serves for your website advertisements. In order to explore your business venture and new customers list for the website to gain revenue you need to use the AdWords tool, the advertising network for the campaigns. Using the Google AdWords you can create and run your ads very successfully and make revenue from it. Google AdWords are the most the trending technique used for running or advertising the ads on the website successfully. It helps to build the ads for your business and earn money when the clicks are made. By using this AdWords network you can start serving your ad right now on the Google or on your website. In order to create the ads for the business or anything which needs to be publicized across the globe, Google AdWords works better than other. We need to create campaigns and set the bid value for the AdWords running for the advertisements on the website. If there is no website, but needs to make your business venture expose then you can creating only the simple landing pages and then run the AdWords campaigns and the advertisements. Google AdWords helps to get more customers and increase the sales on the website. It helps to reach the right people at right time by Google searching. We can advertise locally or globally, target your ads for the certain countries, cities, and regions also. It helps to manage the campaigns by yourself, but it provides support. With the AdWords you will be shown how many people are showing your ads, You can also target specific types of people if you’re business got specialized. Stay in control of the budget and the campaigns can be ended without any intimations if found useless. You can choose how you want to reach your customers, i.e through text-based ads, video ads, app ads, display ads etc. Now, let’s come to the point, AdWords provides many of the keyword research tools. You can find the perfect tool which matches for your website. The tools provided by the AdWords are the customer match, manager accounts, Google keyword planner, display planner and the Adwords editor. 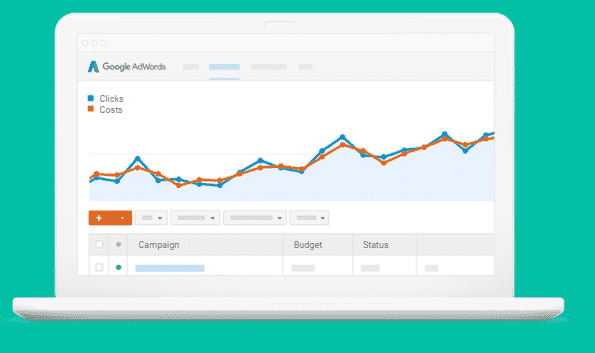 AdWords Keyword Planner is an effective tool which helps to compare the keyword search volume and the cost estimates to build the perfect and dynamic campaigns. You can reach the right customers with the right keywords. 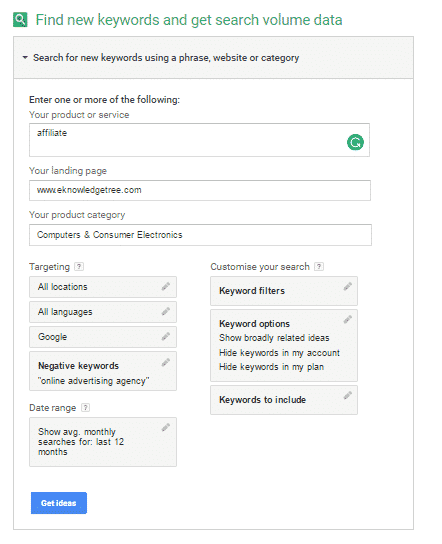 You can also get the keyword ideas to build the campaigns with the AdWords keyword planner. Google Keyword planner stays at the top in the keyword for getting exact search volumes for the campaigns. The keyword planner helps to discover the new keywords which suit to your business based on the phrases, words related to the products and services. We can find the relevant keywords for the business and then add to the plan. You can see the keyword trends, the search volumes, estimated bid value, you can also see how the search volume changes over the time period. You can narrow down the keywords list and set the budget that really fits for your website campaigns and the ads. You can create and share your plan and then save to your account. Before turning on the campaign you can create the ad groups and then set the bid value too. We can search for the keywords which perfectly fits for your business by giving the phrases, category. You can also search on the website’s keywords used by others. Now let’s see how to search the keywords based on the phrase, websites and the category. Here I had given the product name as the affiliate for searching, website name as the www.eknowledgetree.com and the category as the computers and then I clicked the get ideas to find the keywords density on the web. After clicking the get ideas button you will be directed to a page containing the keywords list with the list of searches made and the competition for that keywords and the suggested bid values for that particular keywords. You can choose from the list the best keywords which perfectly matches for your blog content. Here you need to give any number of keywords separated by commas or in a new line by pressing the tab. You can also upload a CSV or text file which contains a list of keywords to be searched. You can also search for any particular country and see how the competition for any number of keywords in that country. I had given a list of keywords such as the affiliate, web blogging etc for searching separated by commas. 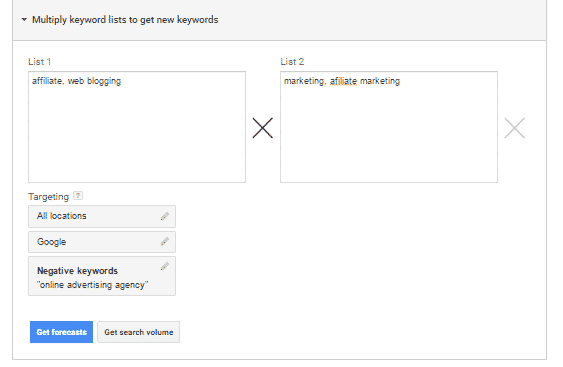 Then click on the get search volume button which will be taken to the keywords list page. We get only the list of keywords you had given in the searching data. We can see the competition, bid value and the searching volume of the people on that particular keywords. Here we need to give the keywords in two lists and then do a search for getting the volume of searches made.You can also get forecast the keywords performances, set the bid value and see the keywords functions in real sense. We can get the daily forecast for the keywords list, you can also get the count of the clicks, impressions and many other things. Semrush tool is the all in one marketing tool for the digital marketing professionals and experts. This tool provides a good research part on the each and every activity carried out in your website. For the SEO professionals it shows the complete site audit, competitive keyword research and analysis, check the backlinks. It also shows the competitor keywords which gained traffic and revenue for them. you can benefit from your competitors by developing perfect content and the advertising strategies. We can get insights of the competitors strategies in displaying advertising, paid search and link building. 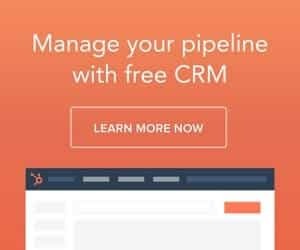 The semrush tool does a great part in keyword research and enrich your web content , ad copy with the perfect keywords for better performances. We can get the perfect keywords for the SEO and PPC campaigns. It provides a well tested keywords which rank better on the google SERP’s. We can the information of the any particular keyword from the search box such as the volume, CPC, SERP’s results, trends, ad copies for that particular keywords. By gathering the phrase matches and related keywords for the search term, one can generate a enriched keyword pool for the website. The long tail keywords helps to get better rank on the google. KWFInder is the best and #1 Keyword research tool for the keyword planner, for getting the long tail keywords with low SEO difficulty. We can find the keywords that rank for higher more effectively with the KWFinder tool. It provides daily 3 keywords for free, basic plan covers 100 keywords and the premium plan, you can use 500 keywords too. We can reveal the keywords your competitors are missing. You can narrow down your keyword research even to the city level also. Using this tool one can get perfect keyword ideas and suggestions. SEOprofiler is the most popular SEO tool which stands outstanding in providing the complete SEO solutions to your website. With this tool you can get more visitors and increase the sales. SEOprofiler makes your job easy to take the right step. It also helps to rank better on the google and other search engines. It helps in rank checking and monitoring the website accordingly. It provides weekly website audit automatically. It does on page optimization for your website. It provides a powerful strategies for the link building and managing those links. It provides a good keyword research strategies for more than 60 languages and countries. It provides the user a customizable output and reports too. 5 Best Seo Tips To Increase Your Site Traffic From Web. 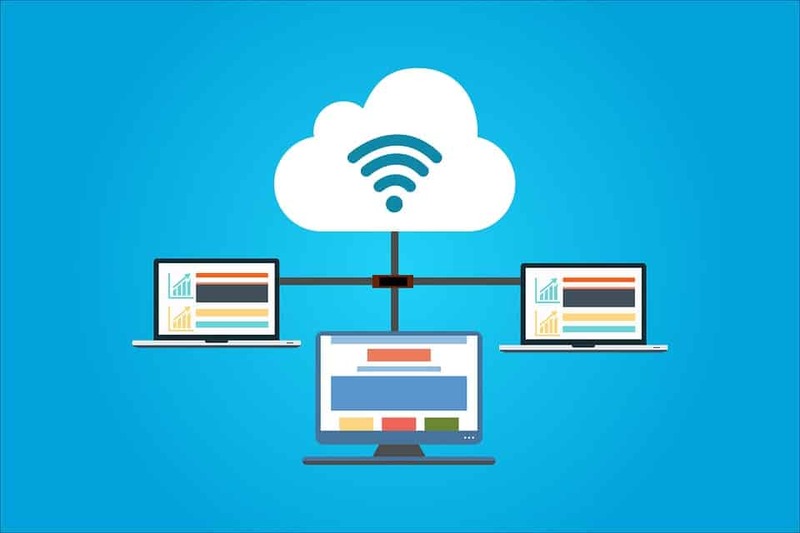 How to choose the best cloud hosting providers for your organization?